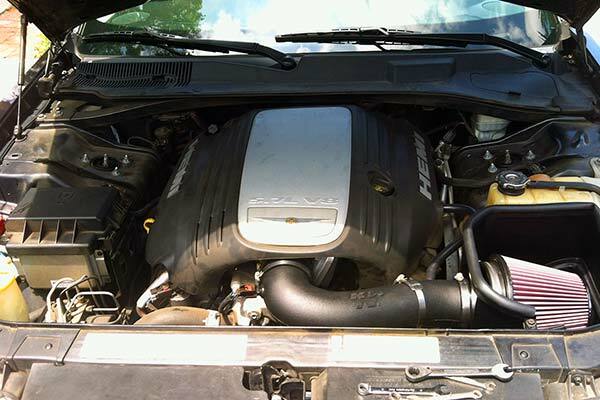 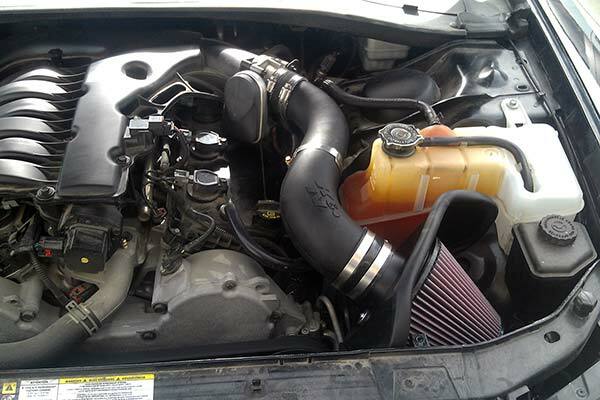 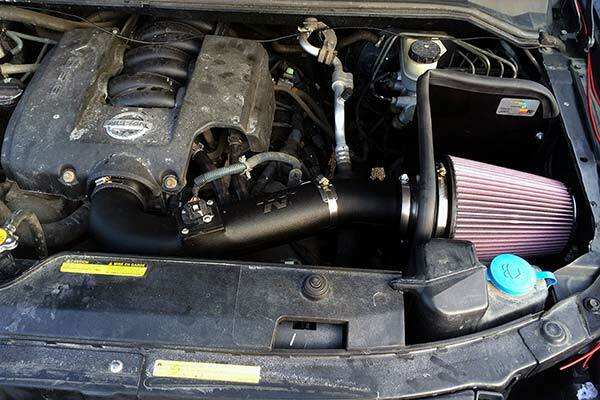 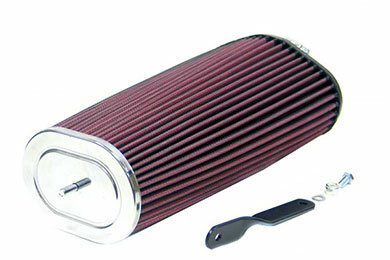 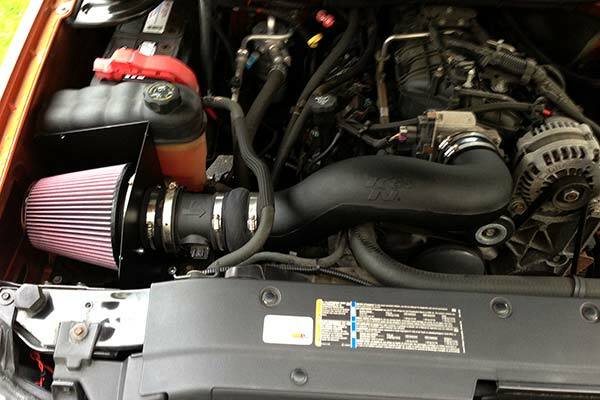 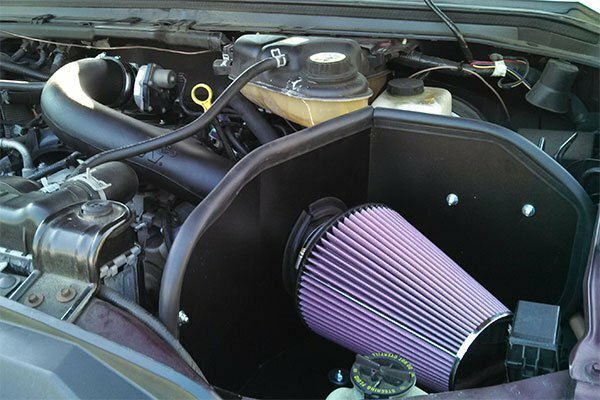 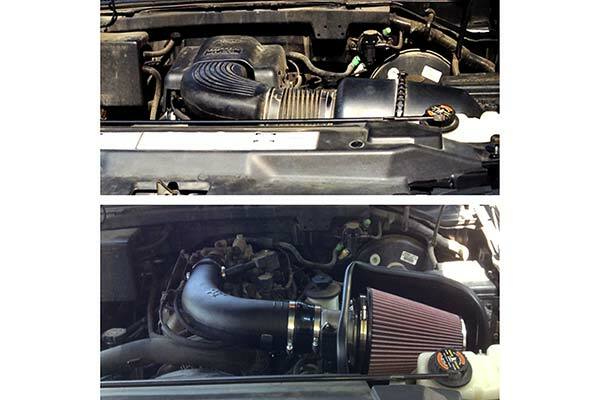 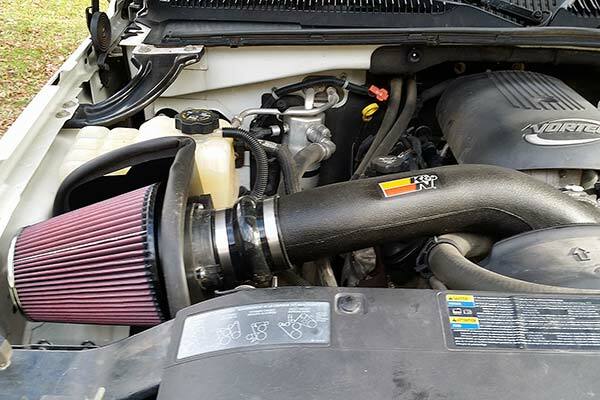 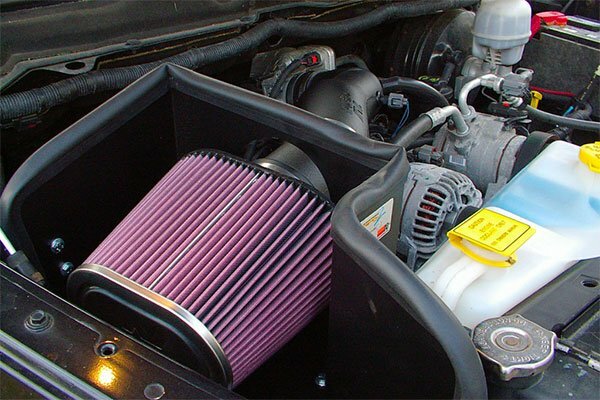 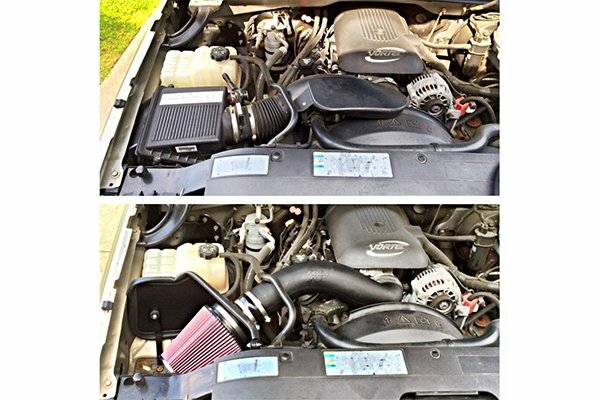 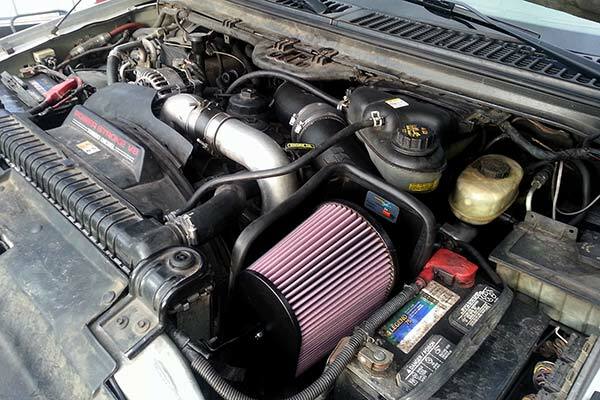 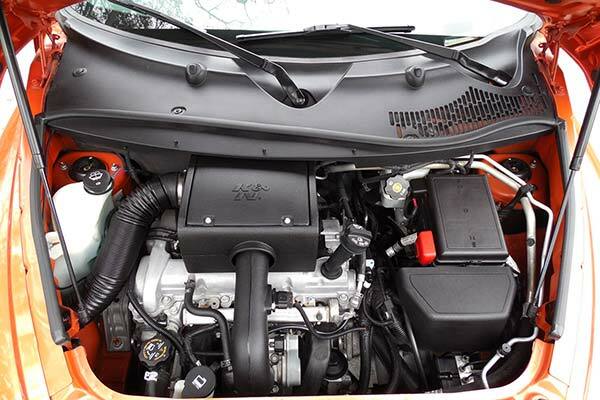 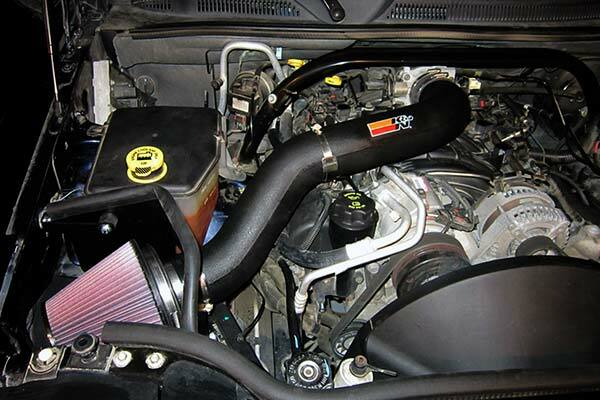 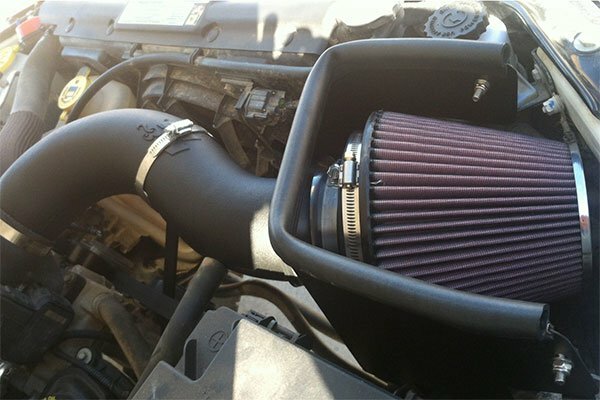 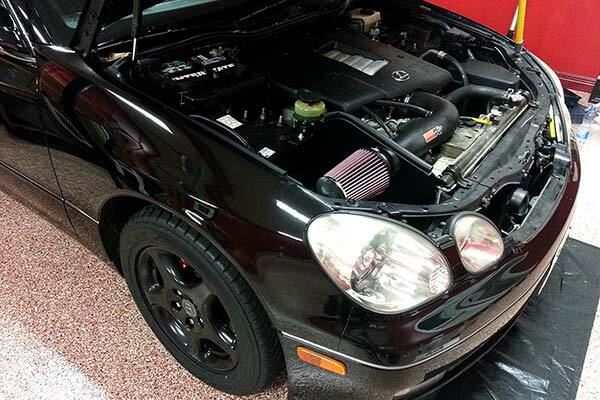 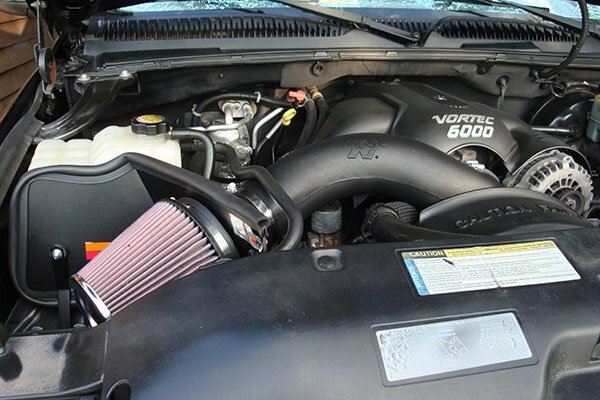 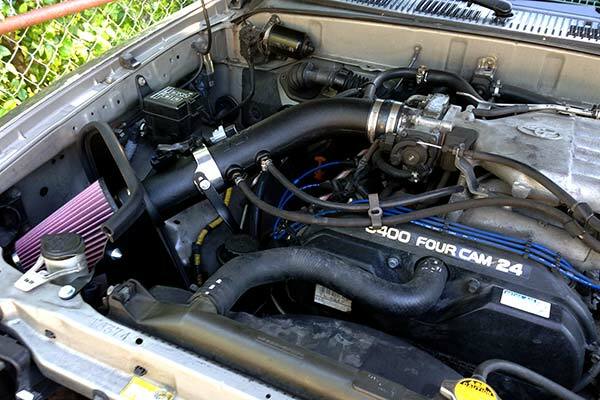 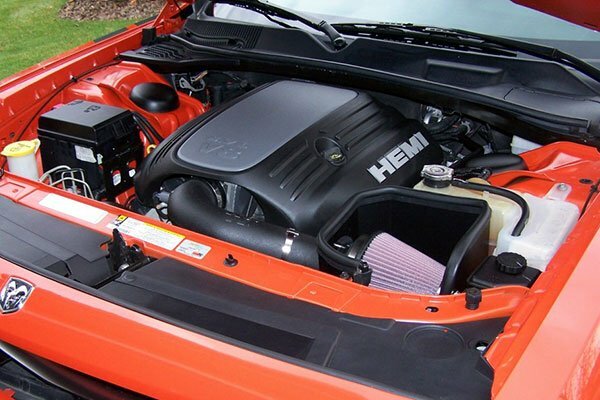 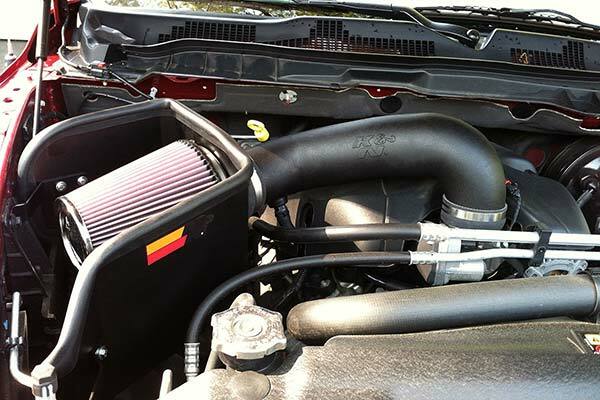 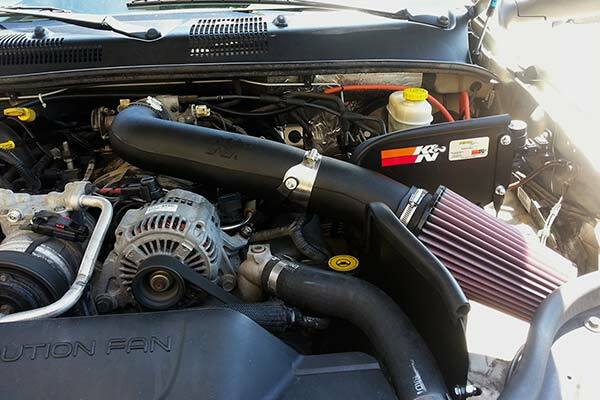 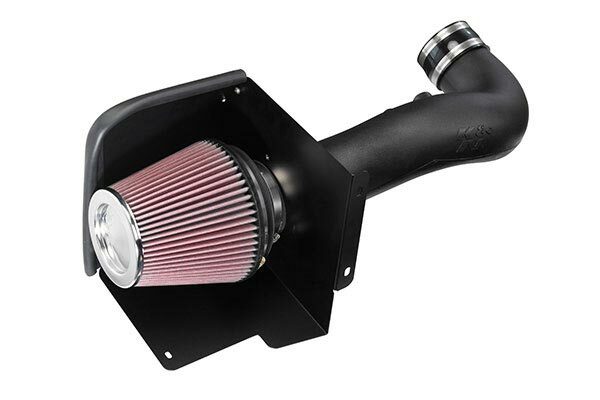 K&N 57-6002 - K&N 57 Series FIPK Air Intake (50-State Legal) - FREE SHIPPING! 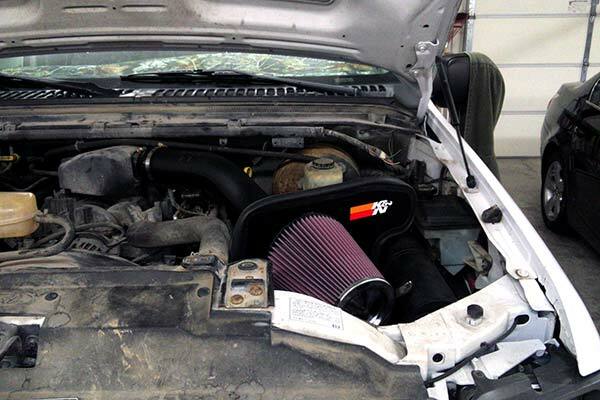 It looks nice in the car you cant feel the differance but you do when you floor it. 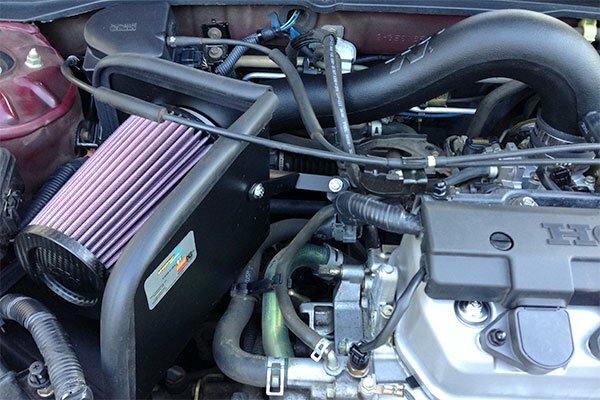 Reference # 762-377-972 © 2000-2019 AutoAnything, Inc.